To be a devops extreme programming global based team responsible for engineering & supporting various cloud based core services spear-heading change within the company to enable successful AWS cloud adoption. 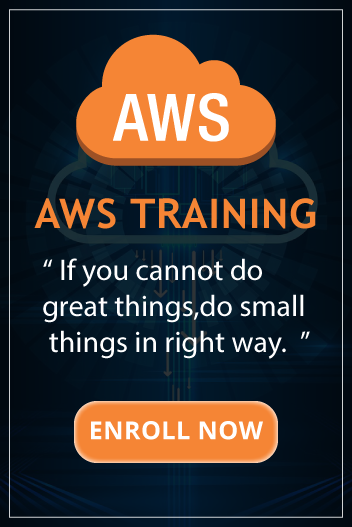 Engineer & support all aspects of the core AWS based services through continuous delivery pipelines in a multi-tenant Production enterprise environment. A strong development or infrastructure senior engineer with hands on experience of cloud based security technologies across multiple cloud providers, proficient in at least 3 different languages (ideally Ruby, Go, Python) familiar with Terraform, Ansible & Jenkins/Concourse focusing on delivering services that are loosely coupled, highly scalable & coded to cope with failure at every level. Excellent knowledge of creating & managing continuous delivery pipelines enabling continuous integration using test driven development with high coverage in a multi-tenant, full stack Production enterprise cloud configuration where rolling intra-day upgrades are BAU, security & audit requirements are met by default. A champion to help guide others on a variety of architectural & strategic initiatives offering pragmatic, cost effective options founded from experience of creating & developing secure enterprise cloud services. A responsible engineer who views TDD & software engineering as a ‘craft’ with experience or special interest in ‘infrastructure as code’ through automation & continuous delivery. A versatile engineer who has exposure of networking, virtualisation & all aspects of security having deployed to multiple cloud environments. A senior team player who is confident to mentor & train others. Comfortable working at technical & senior exec levels. Eager to share knowledge & extend capabilities into new technologies. A trusted advisor who is forward thinking, supportive of successful delivery & achievement comes from collaborative team effort with strong communication skills.